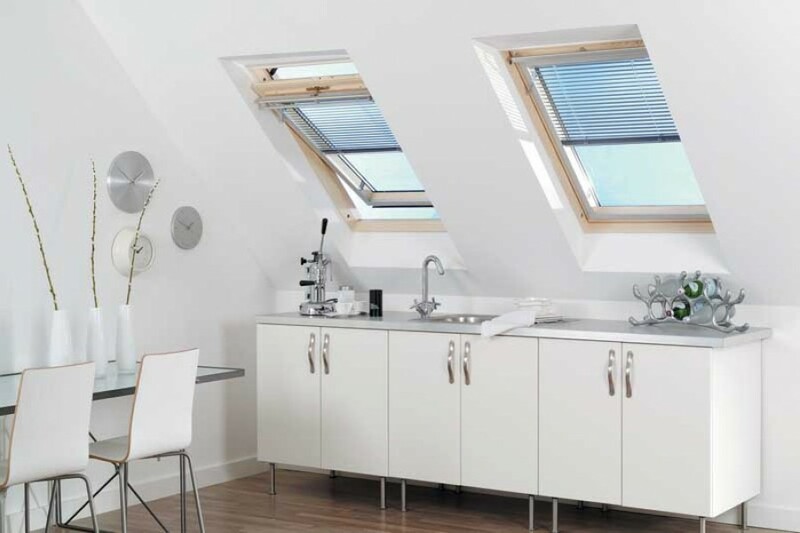 For the ultimate in style, choose Louvolite Perfect Fit ® a unique fitting system developed by Louvolite that requires no drilling or screwing during installation. 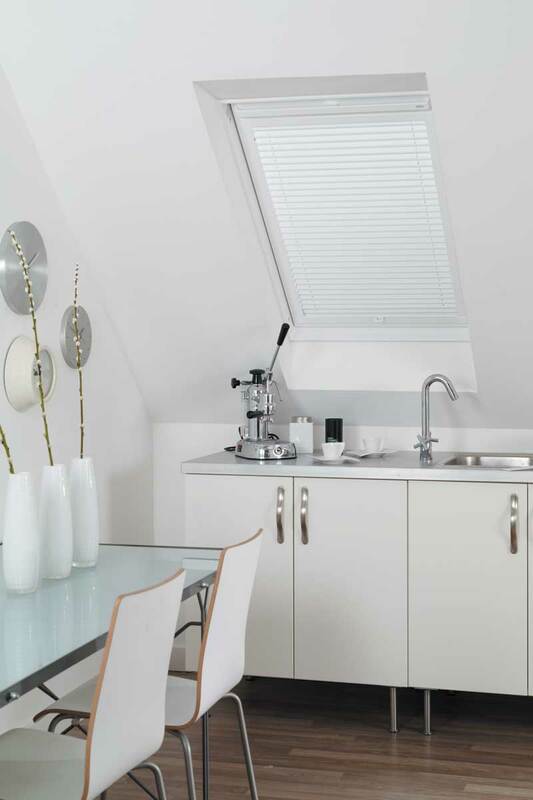 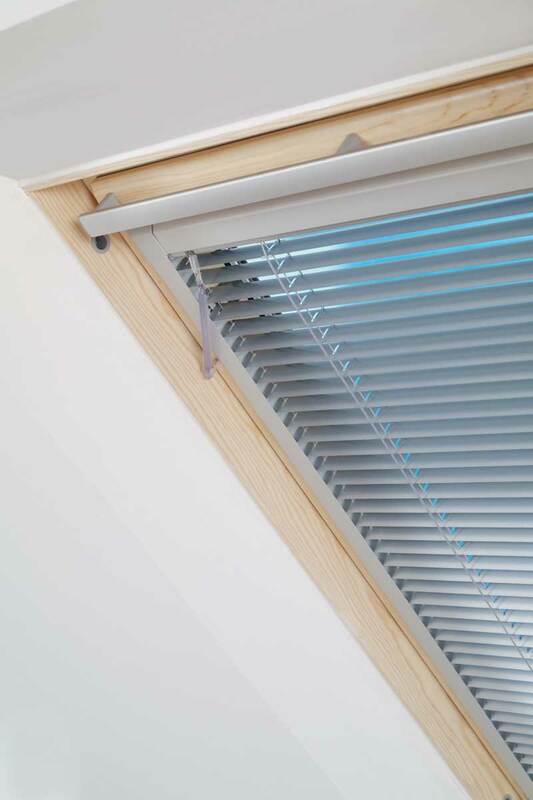 Quick and easy to install, stylish and contemporary in appearance, choose Perfect Fit to compliment your venetian and pleated blinds for that extra finishing touch. 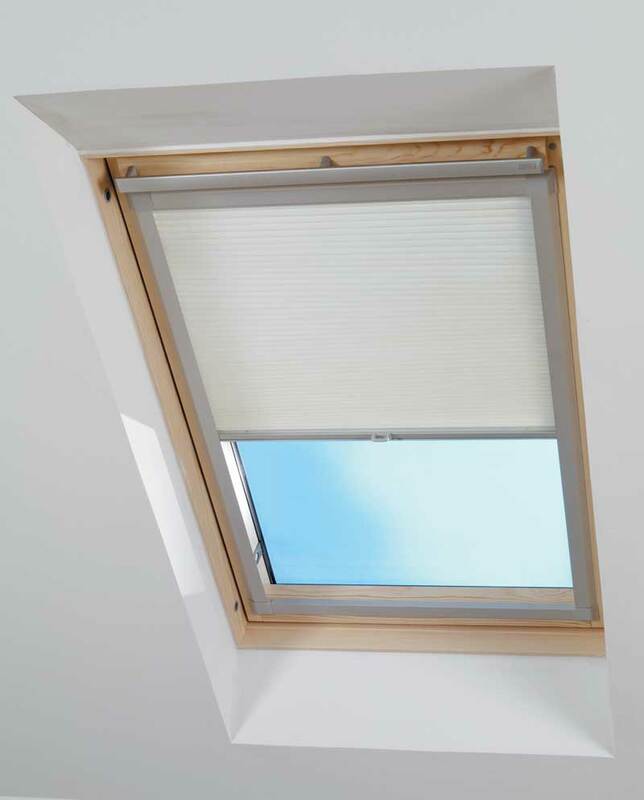 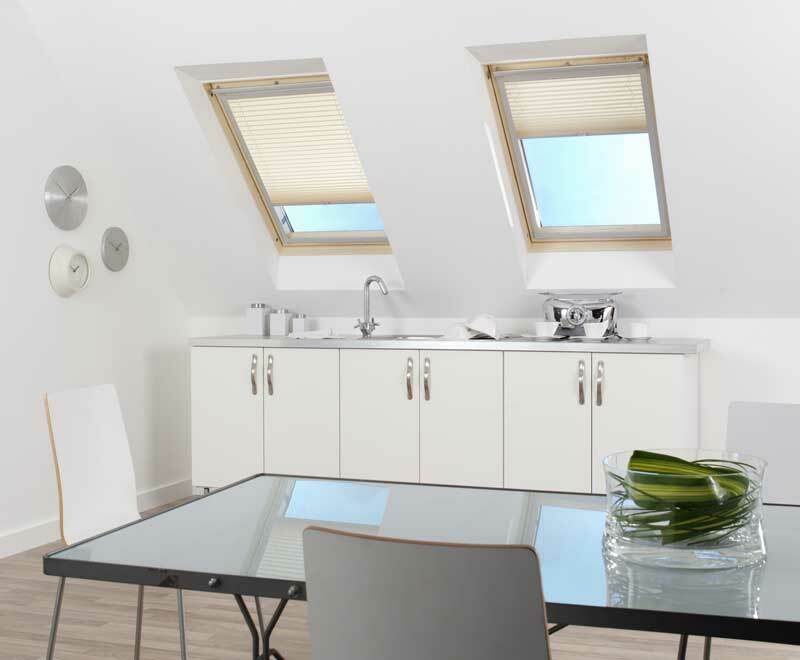 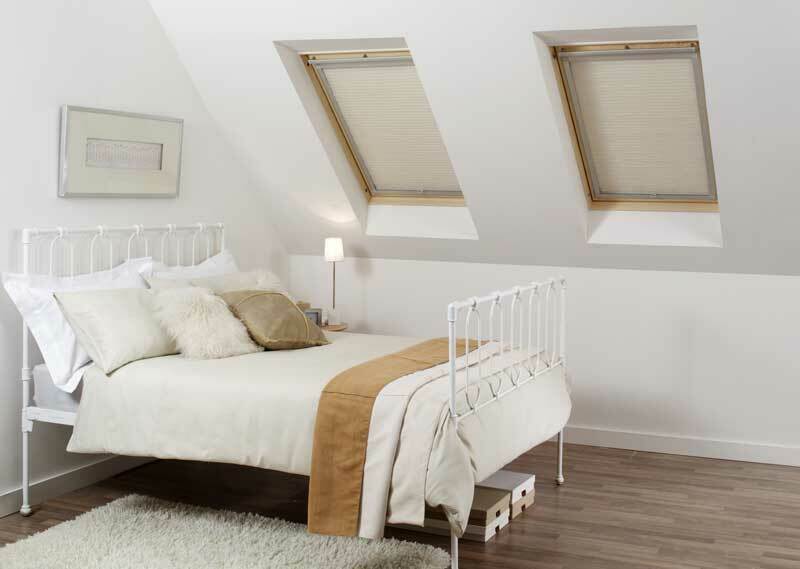 Our skylight blinds are available in a huge range of colour and style choices, and can be fitted with blackout/UV protection to reduce the light further - ideal for bedrooms and loft conversions. 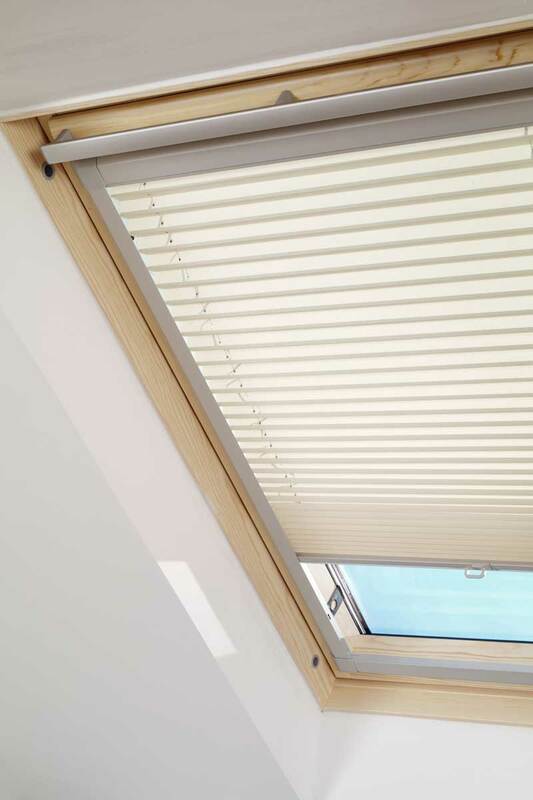 Why not Contact us now and we can show you how well our Louvolite Perfect Fit blinds will work with your skylights.